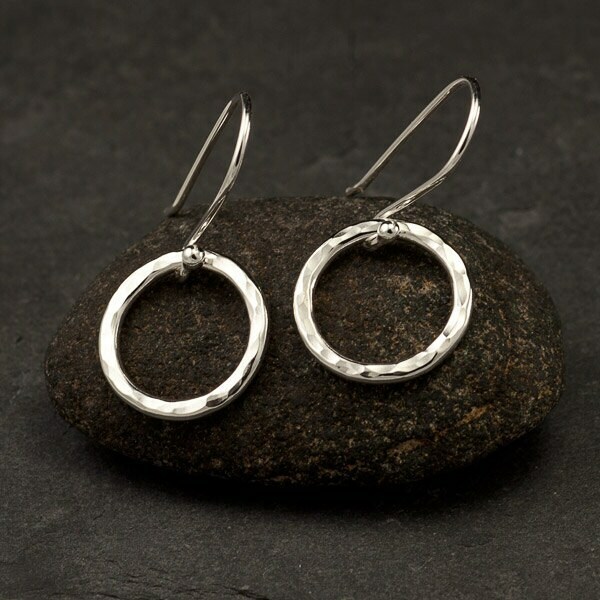 These solid sterling silver earrings were designed by slightly hammering a small circle hoop. 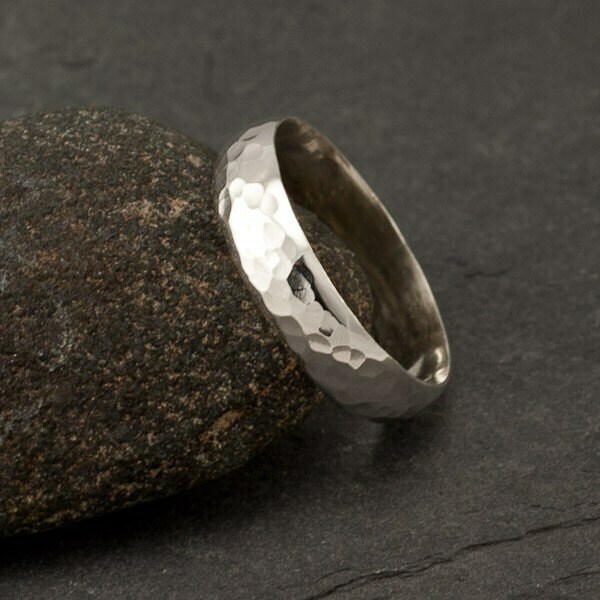 This subtle hammered texture catches the light beautifully! 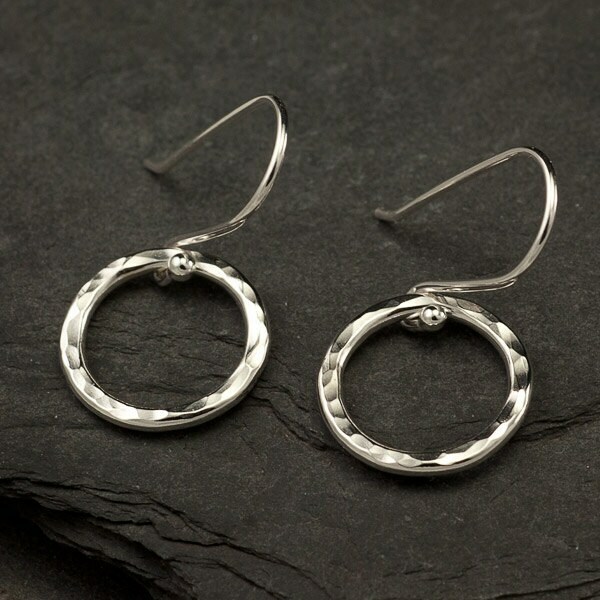 These simple hoops are lightweight & comfortable making them perfect for everyday wear. Earrings hang 1" from the top of the ear-wire to the bottom of the hoop. 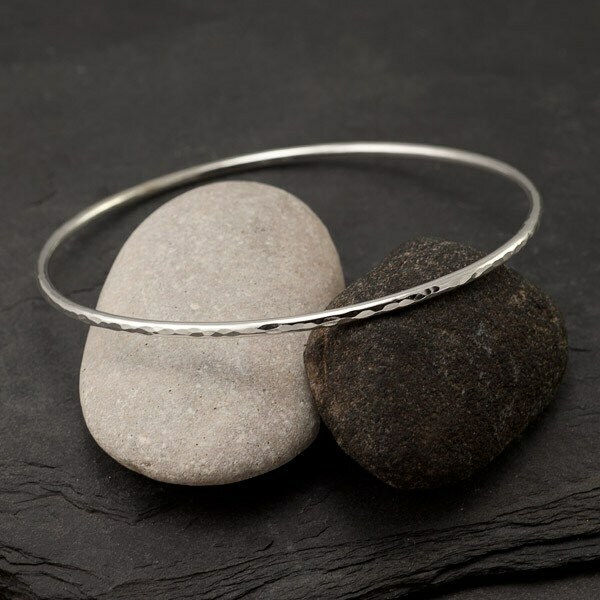 Hoop diameter measures approximately 1/2"
A matching ring & bangle are available in my shop with the same hammered texture design. Beautiful earrings. Fast shipping and excellent quality! This is my second purchase. Excellent experience. 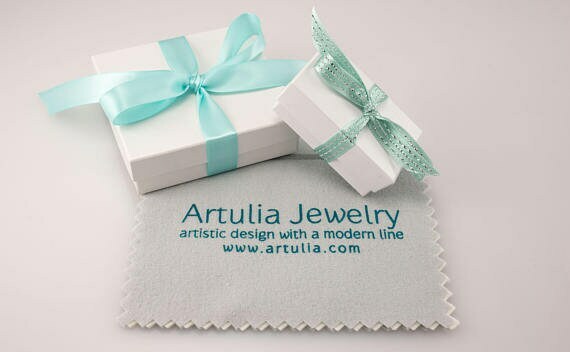 The earrings are great, and the small anti loss plugs are included, plus a polishing cloth. I also received a handwritten thank you note, and a 20% off card towards the next purchase. The earrings are beautifully made. Nice customer service and prompt shipping. I purchased these as replacements for the pair I bought over the summer, which I gave to my adult daughter who them.